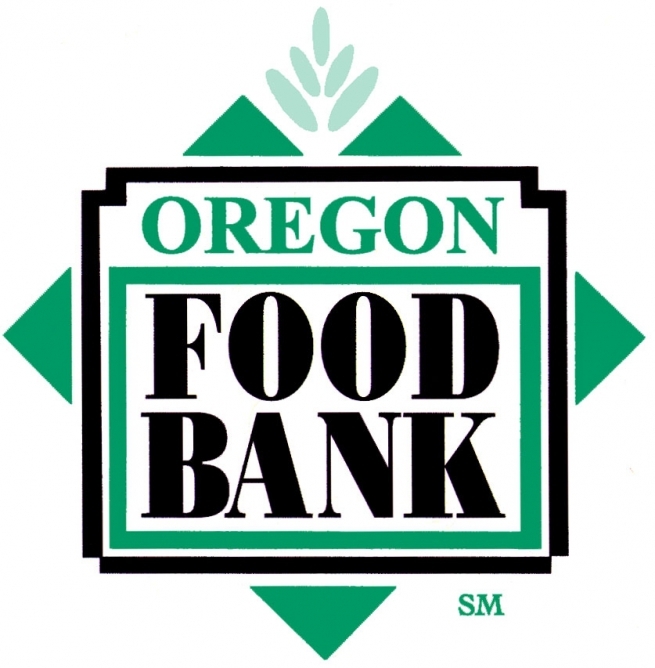 Area Floors is proud to announce that both Area Floors Tigard and Area Floors Portland are now Oregon Food Bank Year-Round Drop Off Locations. Next time you visit Area Floors bring along a can of food or other non-perishable item and join us in helping to eliminate hunger in Oregon. Your contribution will be helping feed hungry families throughout Oregon and in Clark County! When you donate food to the Oregon Food Bank, you will have a direct impact on the number of hungry families in the Northwest. We are happy to have your contribution of just one can of food or bring us a car load full of cans! Whatever you can to do to help, we appreciate your efforts. Not sure what to donate? Here is a list of Most Wanted Foods. If you would like to make a cash donation please visit the Oregon Food Bank website. If you have produce to donate, or want to start a Community Garden visit the OFB Plant a Row. For information on other ways to help visit OFB Donate. Do your part and help with the relief of hunger in Oregon, we appreciate your support! Oregon Food Bank is a nonprofit, charitable organization that works holistically to help low-income families alleviate hunger and its root causes. OFB helps nearly one in five households fend off hunger by distributing food from a variety of sources through a statewide network that includes its four branches (in Beaverton, Ontario, Portland and Tillamock) , 16 independent regional food banks and 947 partner agencies. Oregon Food Bank also addresses the root causes of hunger through advocacy, education programs for low-income youth and adults and by bringing communities together to strengthen local and regional food systems.